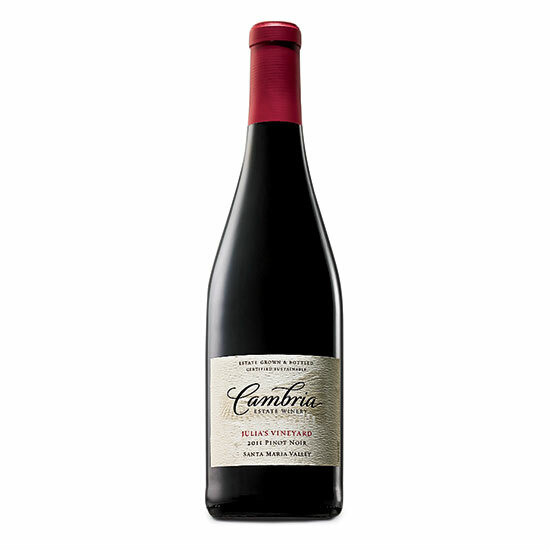 These wines amount to a five-bottle master class in some of California's most significant Pinot Noir regions. To get a sense of why people fall in love with Pinot Noir, it's worth spending a little more money. The following wines, made by some of the top winemakers in the state, are all great examples of regional terroir—the distinctive character that comes from a specific soil type and climate. Plus, taken together, they essentially amount to a five-bottle master class in some of California's most significant Pinot Noir regions.